Good Monday morning! I'm actually writing this post early for once. I hope you've had a good week. I have a lot to share today because I actually did a lot of reading and writing last week. Finally! And I'm in a great mood because it's the last week of school, so there's no homework to deal with. Woohoo! I also spent a lot of time reading last week. I finished reading Insurgent by Veronica Roth. 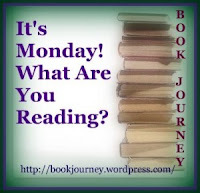 Then I read my next book club selection, The Rosie Project by Graeme Simsion. We'll be discussing it next week. Now I'm going to read a few of the children's books I have for review: The Curtain Call Caper by Christy Barritt, The Story of the Unlucky Teacher and Her Koalas by Nina Johnson, and Codename Zero by Chris Rylander. 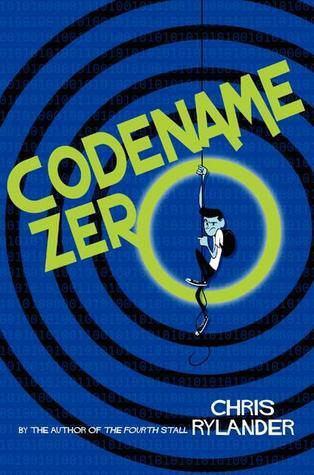 Oh, Codename Zero sounds so cute. It's a bit old for my boys so I will have to remember that one. Have a wonderful week. I sat and read the first several chapters out loud to my 10 year old last night and we were laughing a lot. It's very cute so far! Code name Zero has the best use of goats EVER! I really like it! even though the Fourth Stall was a bit unbelievable. The goats at the beginning were pretty funny. I'm enjoying it so far. No homework is worth celebrating, it is 2 more weeks of school here. Lots of great reading well done. It's amazing how annoying homework is to the parents! I love not having to deal with it for 10 weeks! I'm a teacher, and we finished school last Friday. I totally understand the joy of no homework! Enjoy your time to read! Enjoy your extra reading time too!! I have yet to get my hands on the Divergent series. Hopefully, soon. I loved the first book. The second was just okay. I've heard the third is disappointing, but I'm still planning to read it and see how it all ends.